Bingie Beach. Photo: Alex Rea. 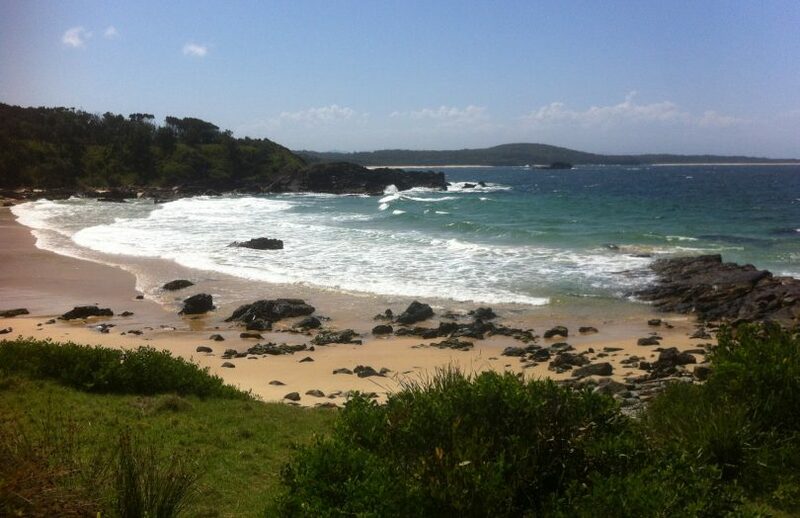 Batemans Bay Marine Park is among ten ocean beach and headland sites across four marine parks that have been rezoned to allow recreational line fishing, effectively halving the length of the NSW coast with top-level environmental protection. 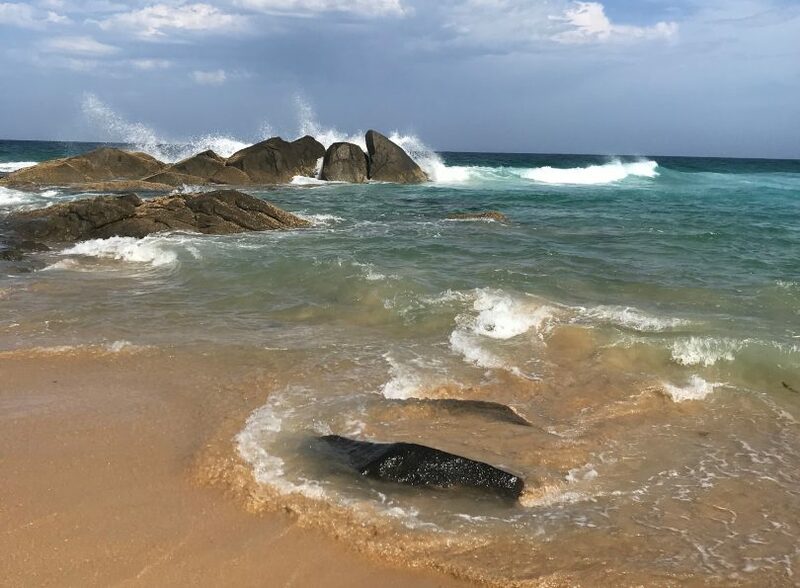 Responding to the news, Nature Conservation Council Campaigns Director Daisy Barham said, “The government has just halved the length of coastline with the highest level of environmental protection from 87km to just 43km. “Unfortunately, it appears Premier Berejiklian has again ignored scientific advice on an important conservation issue and made a decision for short-term political gain. “This decision is a blow for marine conservation and for coastal communities whose economies rely on marine parks and the presence of a healthy marine environment,” Ms Barham said. “The Coalition Government reduced protection by allowing line fishing from beaches and headlands in 30 marine sanctuaries along the NSW Coast in 2013 pending a review,” she added. “The ban was restored to 20 sanctuaries in 2014 while the status of the other 10 was the subject of a review that resulted last Friday in a decision to permanently reduce protections. Bateman’s Marine Park Mullimburra Point. Photo: Alex Rea. However, Dr Allan said, “Following a five-year amnesty on compliance action with regard to recreational line fishing from ocean beaches and headlands zoned sanctuary, these changes now bring certainty for our state’s fishers. “Approximately one million people in NSW go out fishing at least once a year. It is a fun activity for the entire family, and supports regional communities,” he said. The zone will extend out to 100 metres from shore. Dr Allan said the economic, social, cultural and ecological values of these areas will be further considered in developing new management plans for each park. “The rezoning follows the removal of the compliance amnesty from 20 other beach and headland sanctuary zones in December 2014. There is no longer an amnesty in place at any marine park, and sanctuary zone rules are being enforced,” Dr Allan said. Vessel-based fishing and spearfishing continue to be prohibited at all 30 ocean beach and headland sites and any other pre-existing restrictions including bag and size limits also continue to apply. Bingie Point panorama. Photo: Alex Rea.